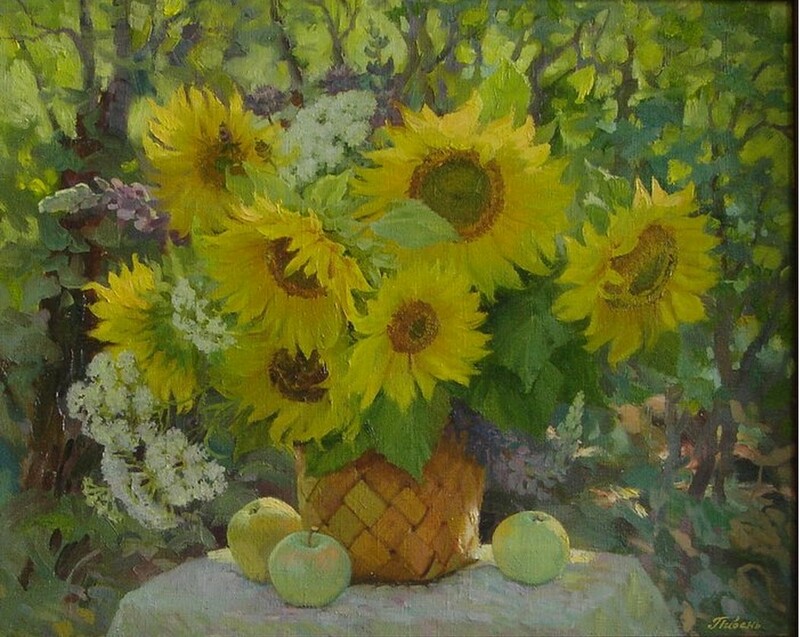 Elena Piven was born on December 31st, 1962 in Yaroslavl. Graduated from the Yaroslavl Art school in 1982, faculty of painting of the Moscow state institute n.a. V.I.Surikov, the workshop of professor T.T.Salahov of 1989. 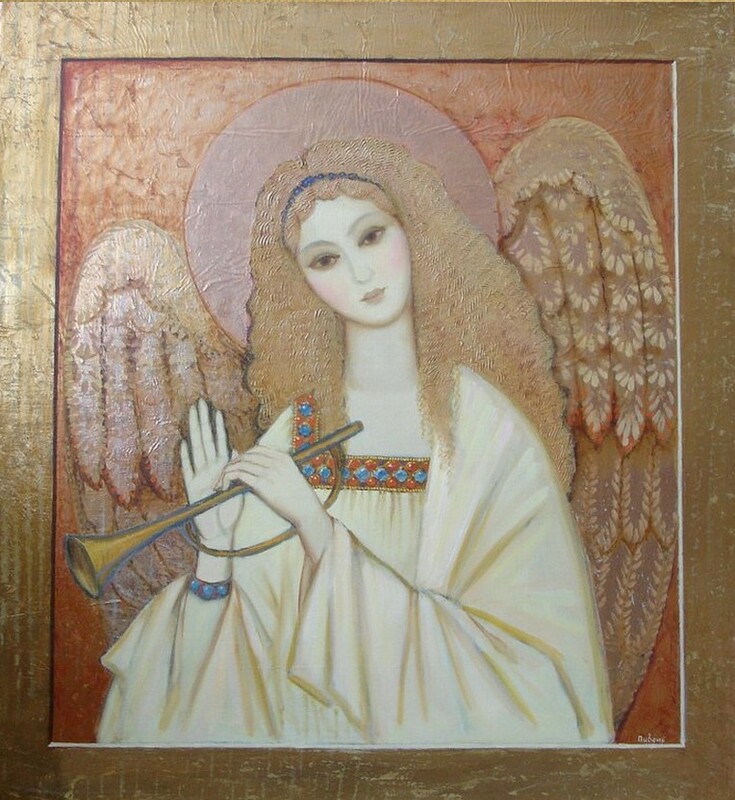 She is the participant of regional, areal, republican, all-Union and foreign exhibitions since 1988 and the Member of the Union of artists of Russia since 1996 Teaches in the Yaroslavl Art College since 1989. 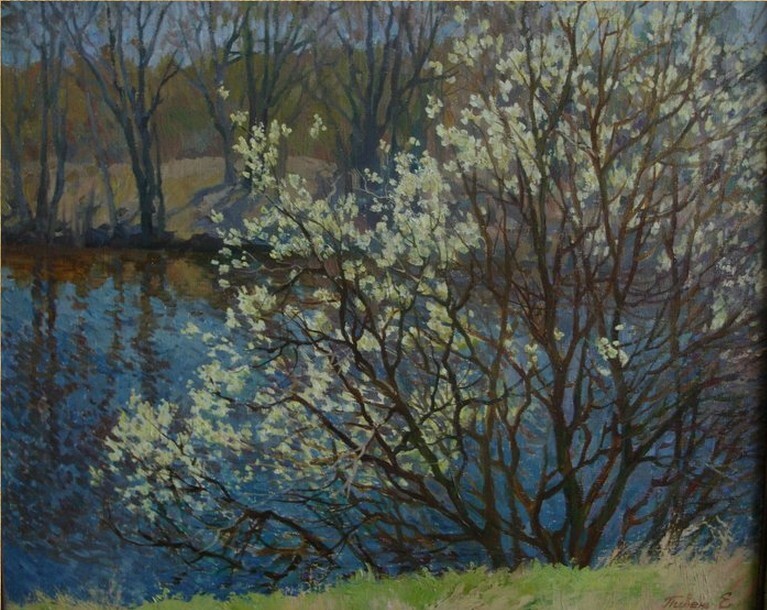 Exhibition of works of students of Moscow State Institute of Art n.a. 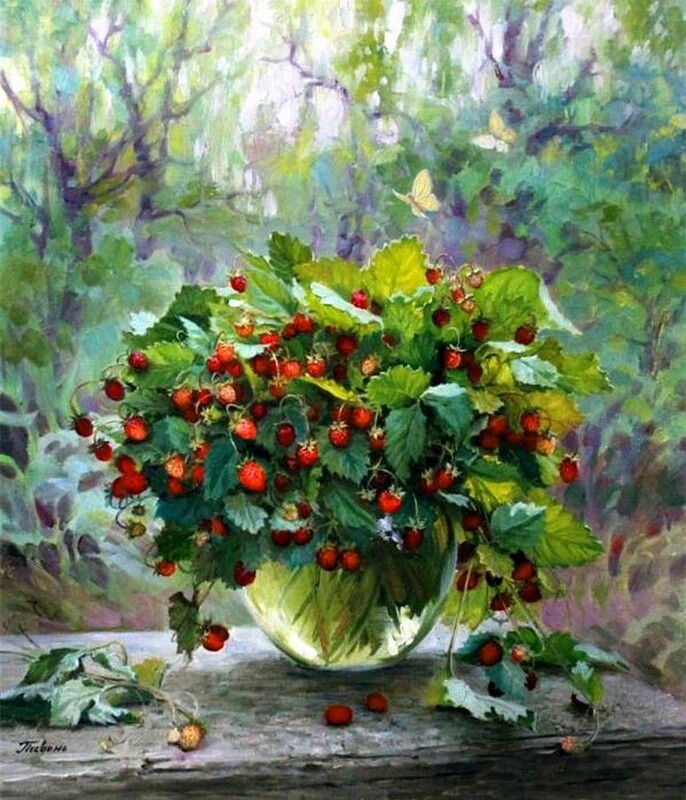 V.I.Surikov, 1986 in Germany. 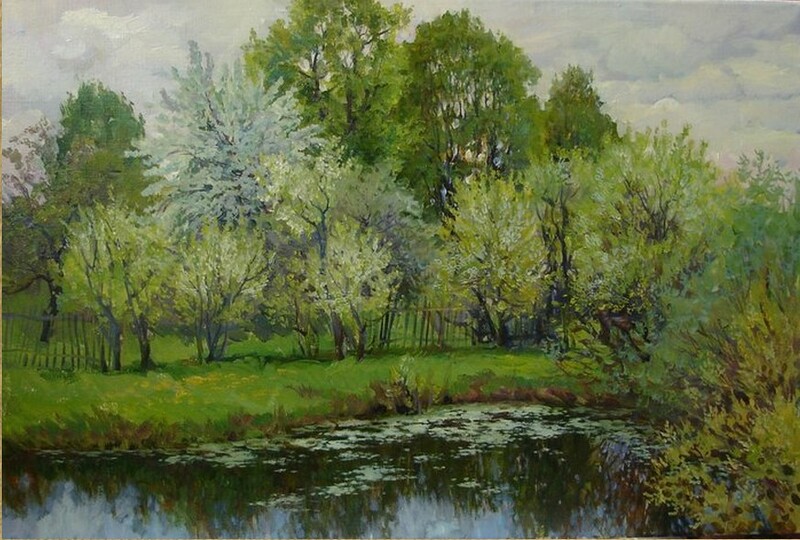 VII regional art exhibition «Artists of central regions of Russia», Vladimir 1990. Regional exhibition of creations of young artists, Nizhniy Novgorod, 1990. Group exhibition, Hanau (Germany), 1993. 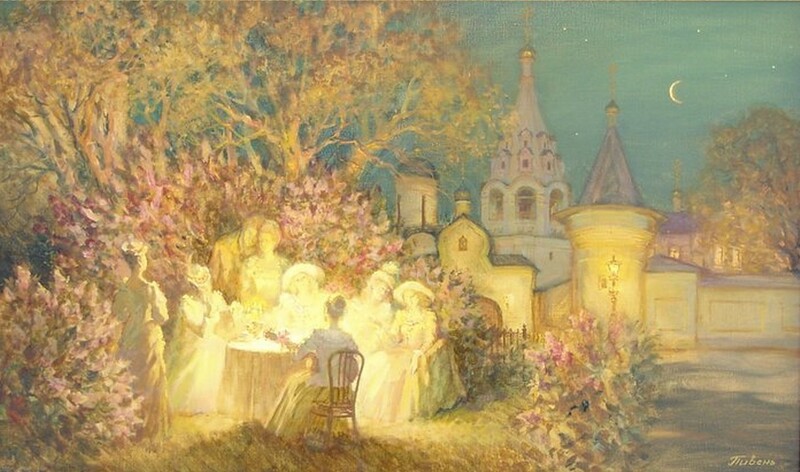 Republican exhibition of creations of artists of Russia devoted to the 985th birthday of Yaroslavl, 1995. Exhibition «70 years to the Yaroslavl branch of Union of Artists of Russia», Moscow, 2003. The Хth All-Russia art exhibition “Russia”, Moscow, 2004. 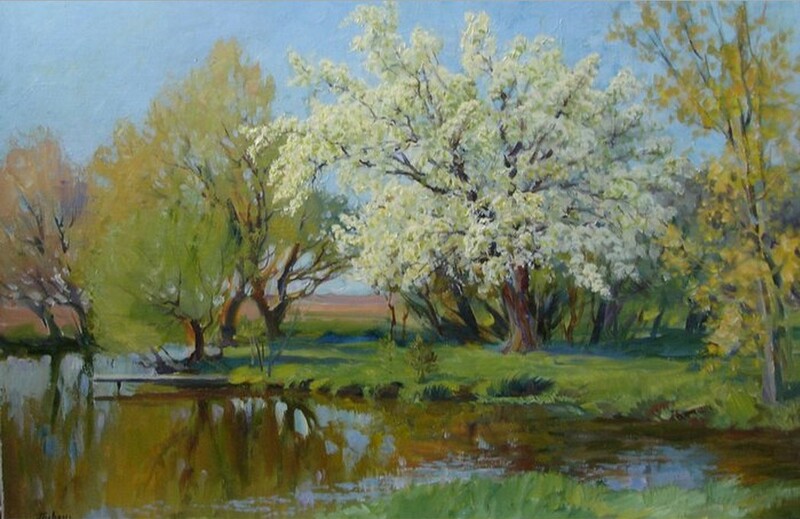 Exhibition of artists of Yaroslavl, Nizhniy Novgorod, 2009. 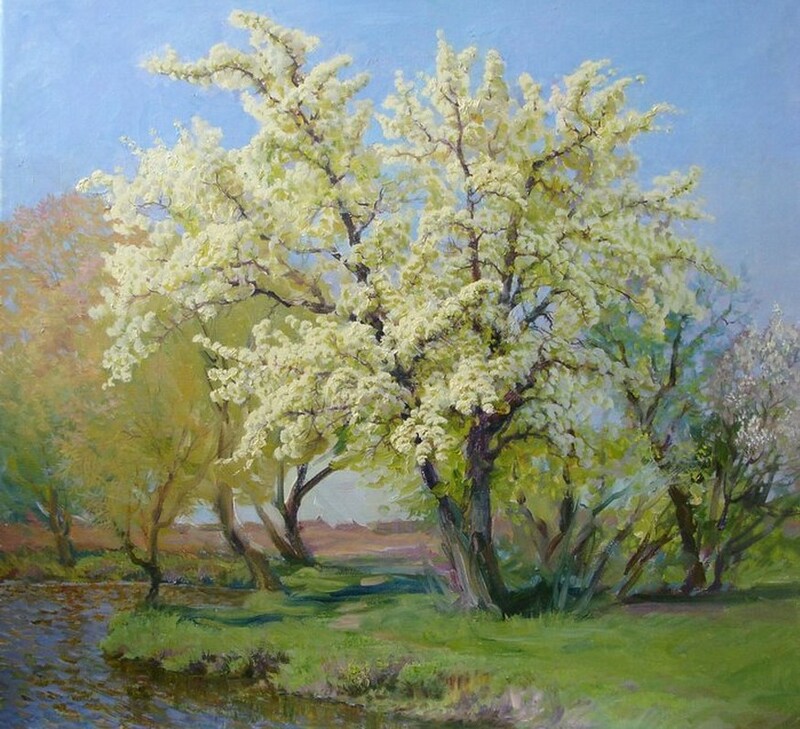 Exhibition of artists of Yaroslavl. Komsomolsk on the Amur, 2009. 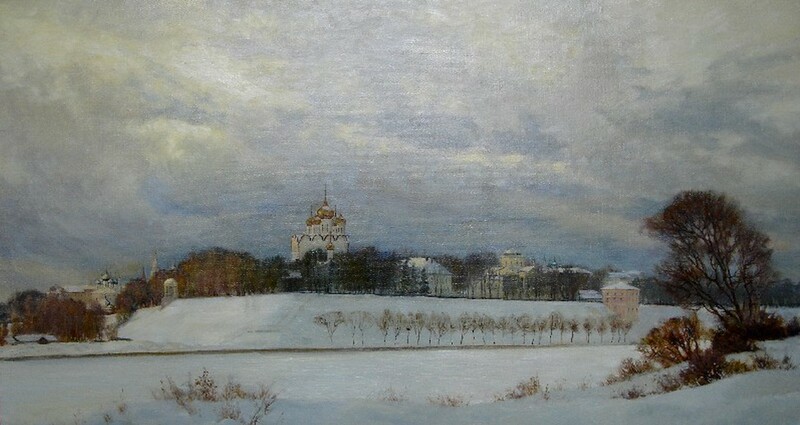 The Yaroslavl art museum. 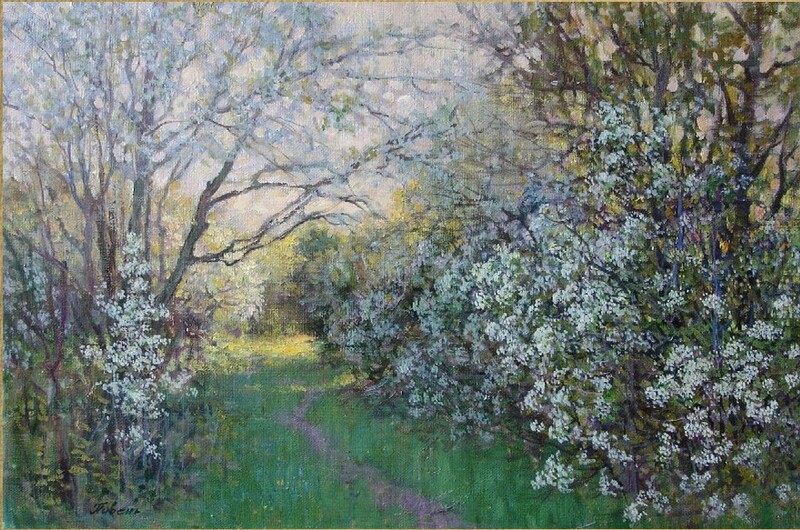 “Alley”, 1996. Museum of the City History, 2002. The Yaroslavl Central showroom of the Union of Artists, 2000, 2003, 2008. 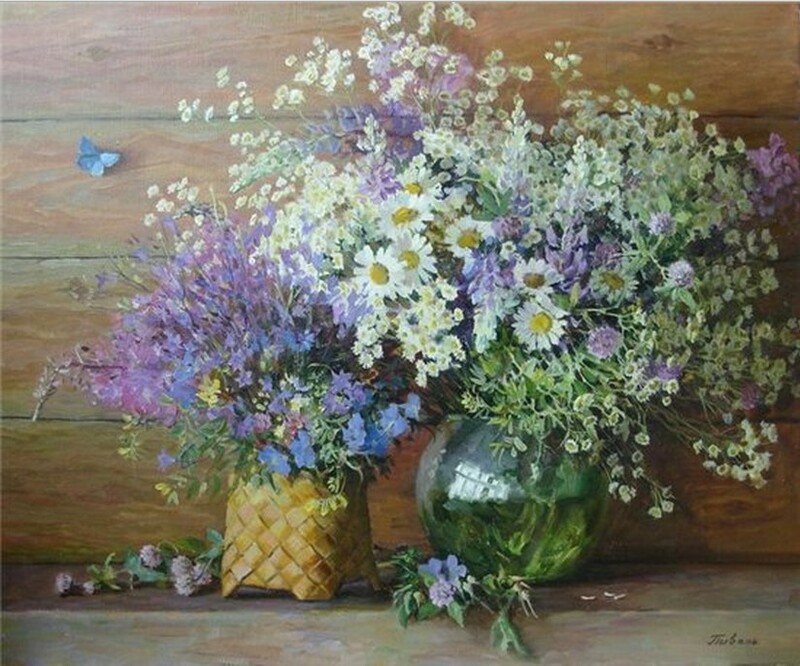 Creations are saved in the Museum of the City History, museum of Academy of arts, in many Russian and foreign private collections. 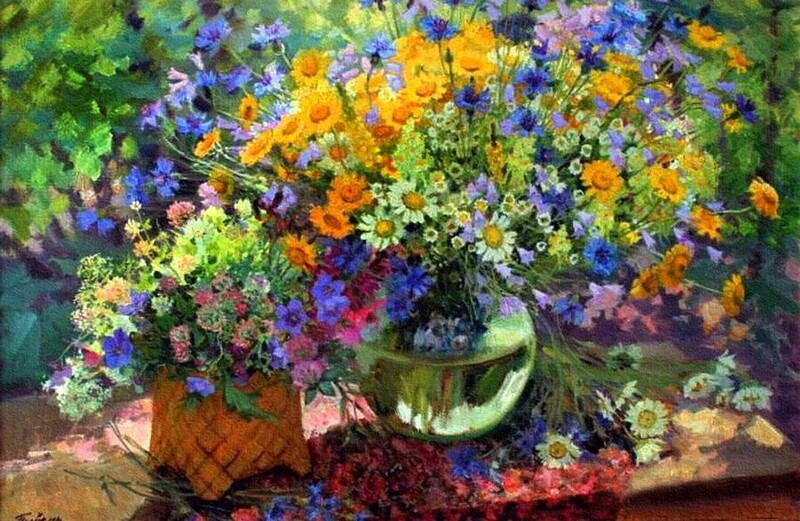 Arkady Piven was born on May, 06th, 1961 in Vorkuta. 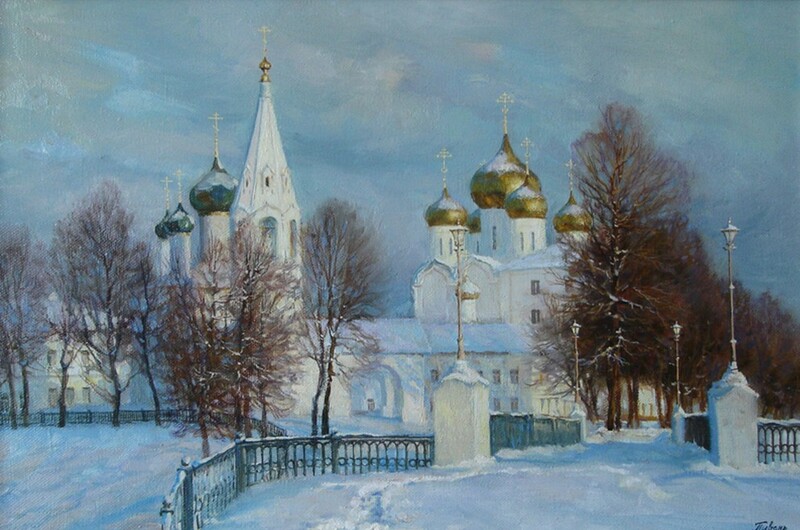 Graduated from the Yaroslavl Art School in 1984, Faculty of painting of the Moscow State Institute n.a. 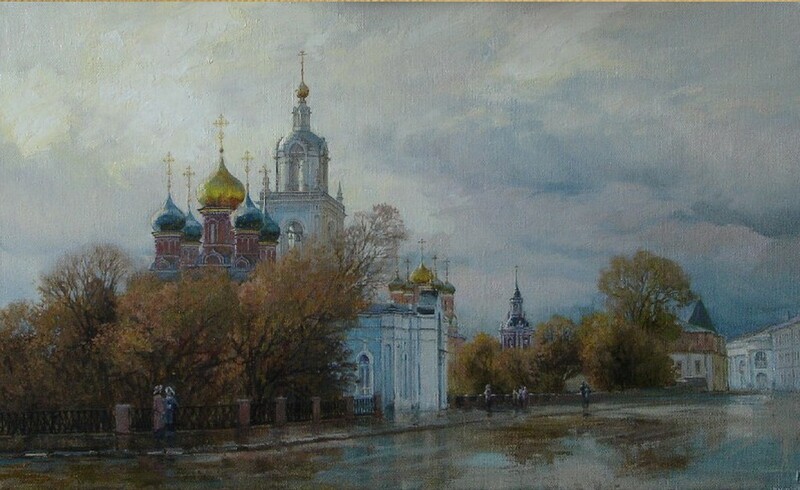 V.I.Surikov, a workshop of professor T.T.Salahov in 1990. 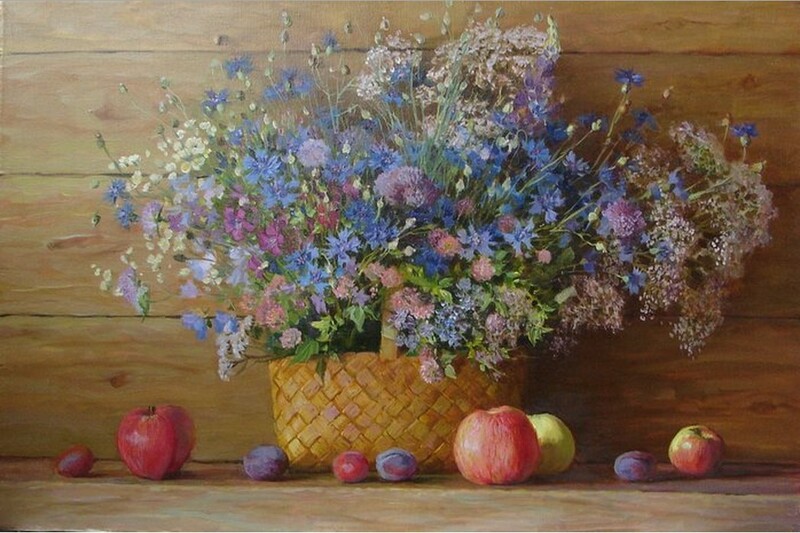 In 1990-1998 he taught in the Yaroslavl Art College. 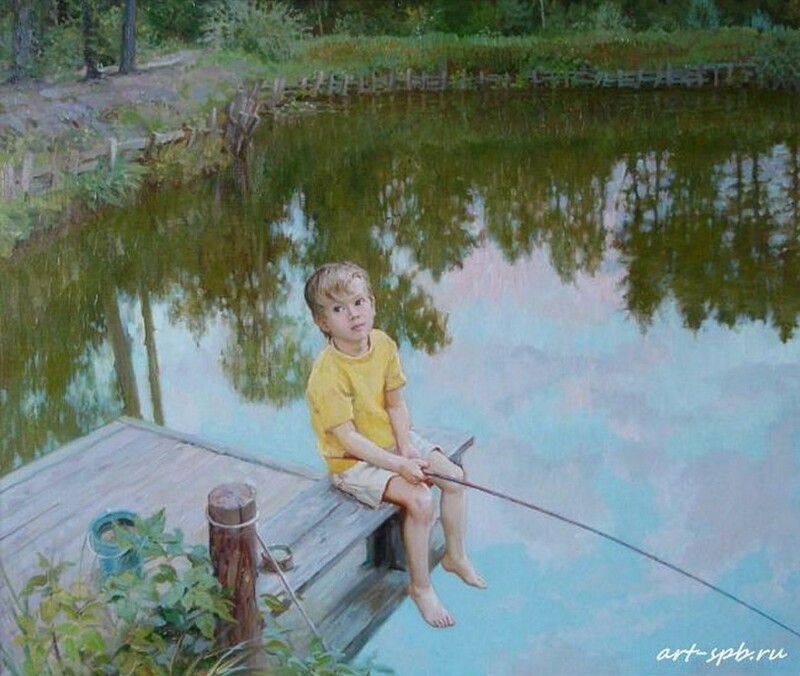 In 1990 he got the Bronze medal of the Russian Academy of Arts for degree work “Loneliness”. 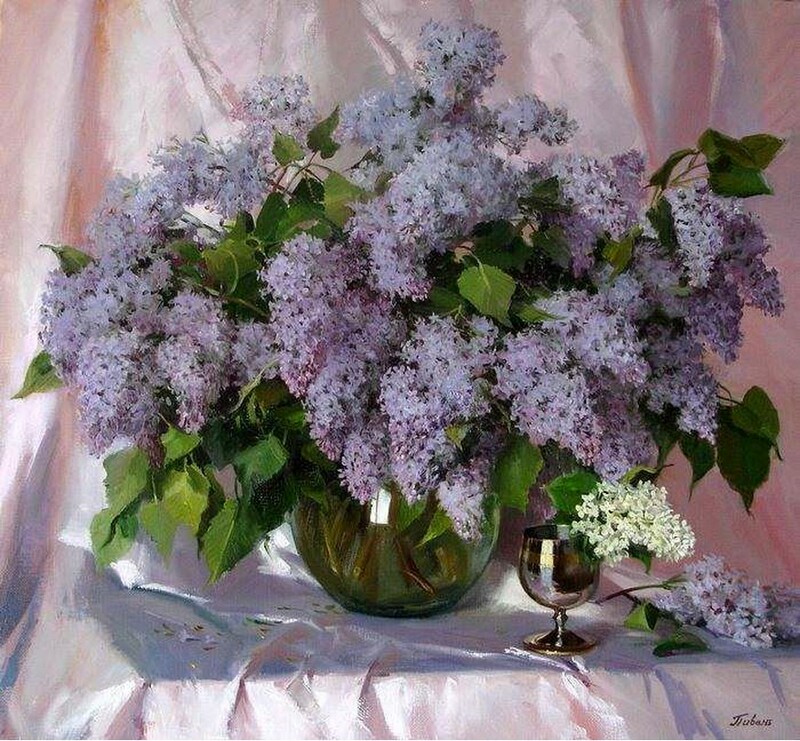 He is the Diplomat of the Union of Artists of Russia, the Member of the Union of artists of Russia from 1998, the participant of regional, areal, republican, all-Union and foreign exhibitions since 1988. The republican exhibition «Devoted to the National Defenders», Moscow 1998. The IХth All-Russia art exhibition “Russia”, Moscow, 1999. 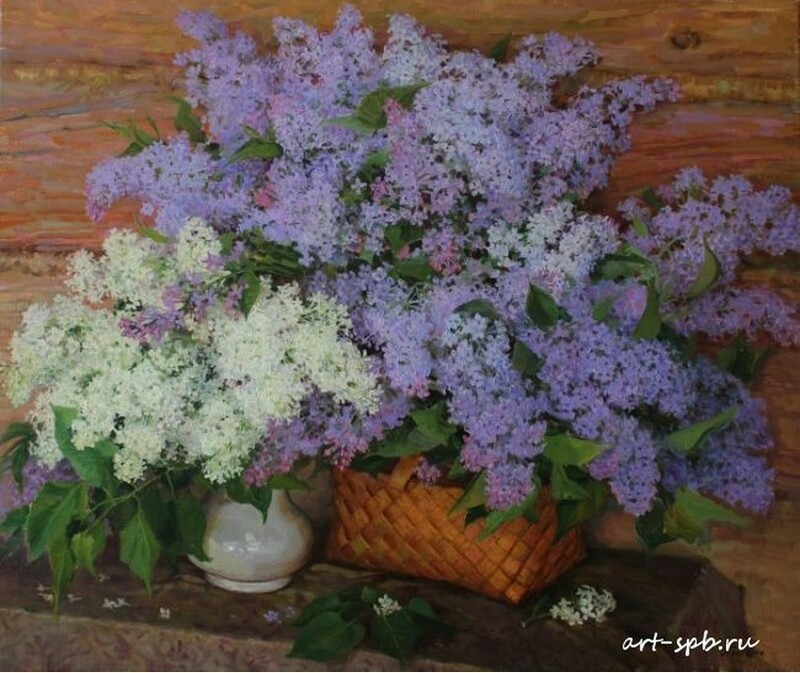 The Хth Regional exhibition of artists of central regions of Russia. Yaroslavl 2008. 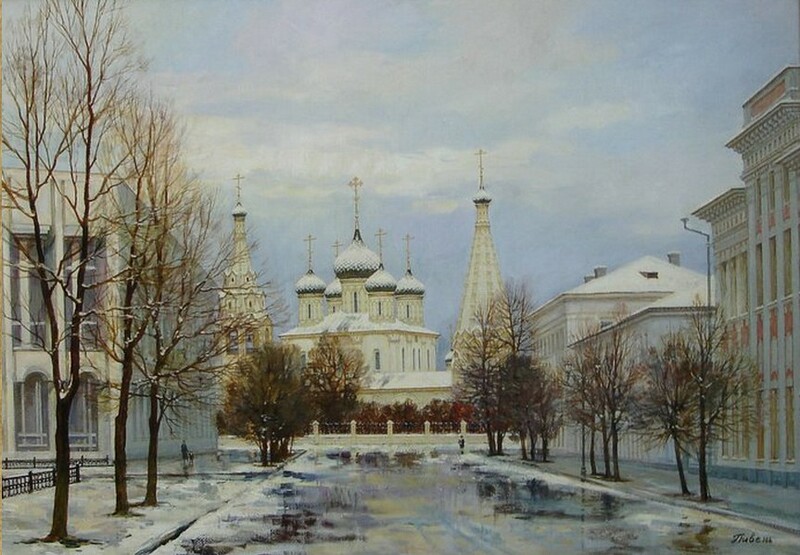 Exhibition of artists of Yaroslavl. Nizhniy Novgorod, 2009. 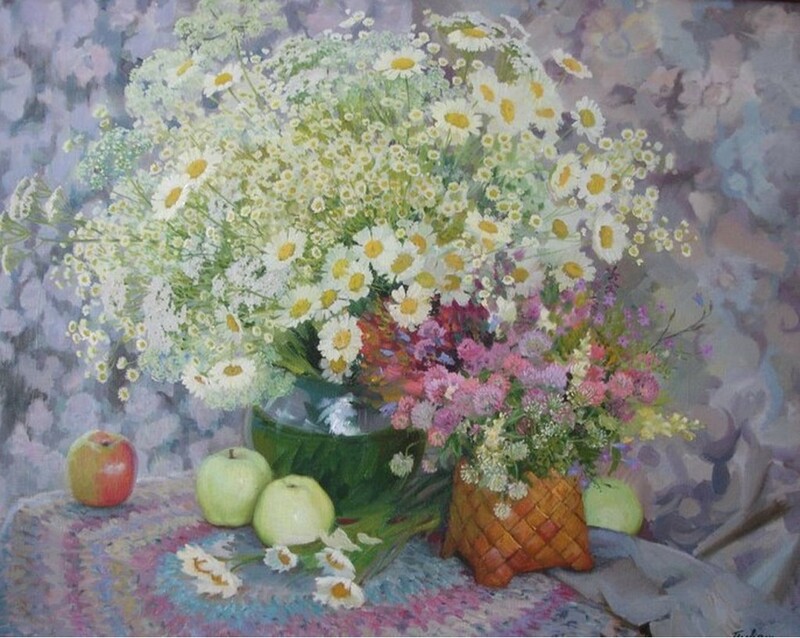 Creations are saved in the Museum of the City History, in many Russian and foreign private collections.